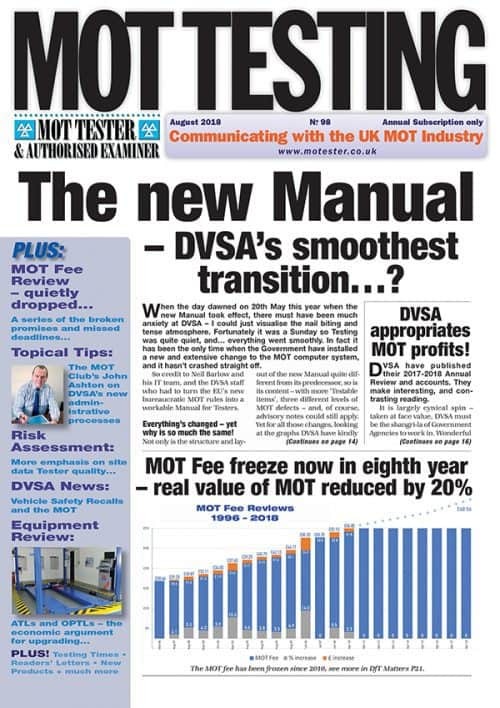 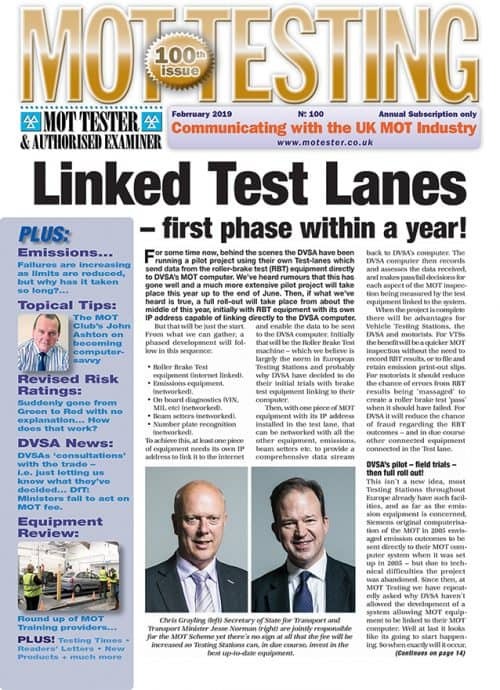 MOT Club's advice: "Test the vehicle, not the job card"
DVSA are pledged to do something about Testing quality, so we ask: "Can MOT businesses now expect a disciplinary crackdown from DVSA?" 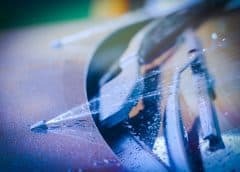 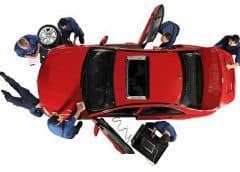 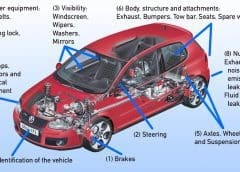 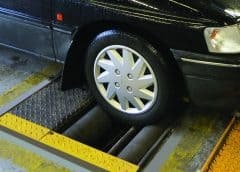 We also introduce what we think is the perfect solution to the anxiety and high cost of protecting your business from withdrawal from the MOT Scheme. 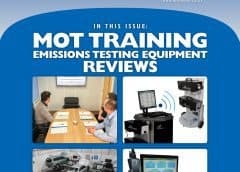 on Pass the MOT emissions test – or your money back! 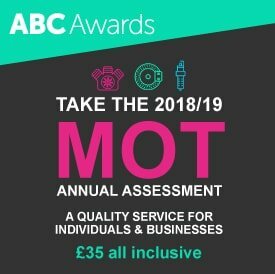 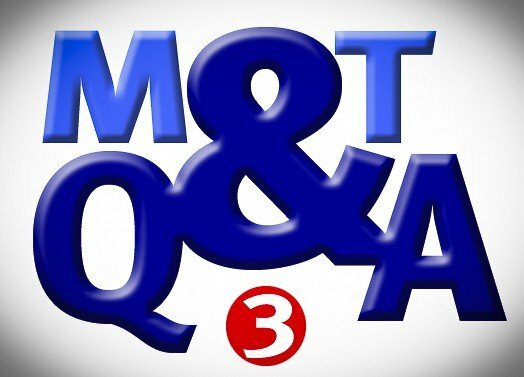 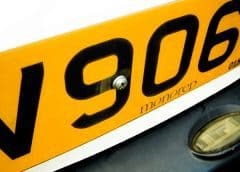 on A ‘service’ and an MOT – is there a difference? 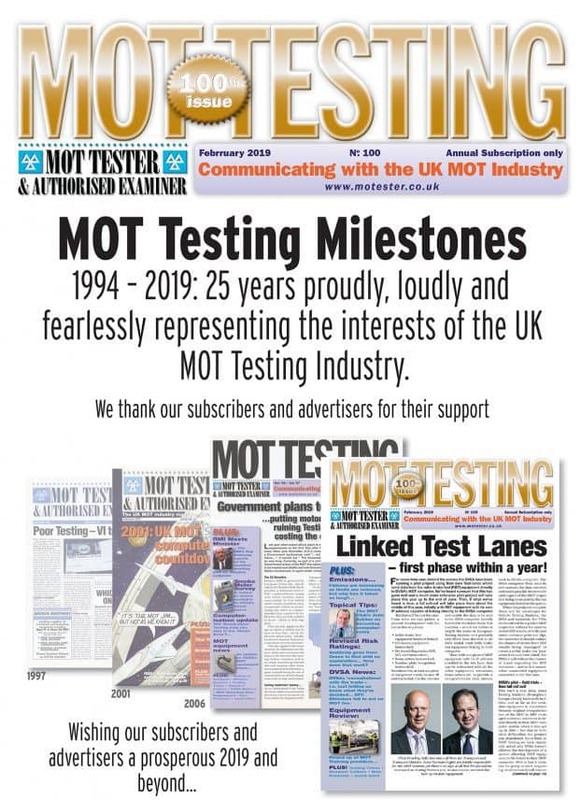 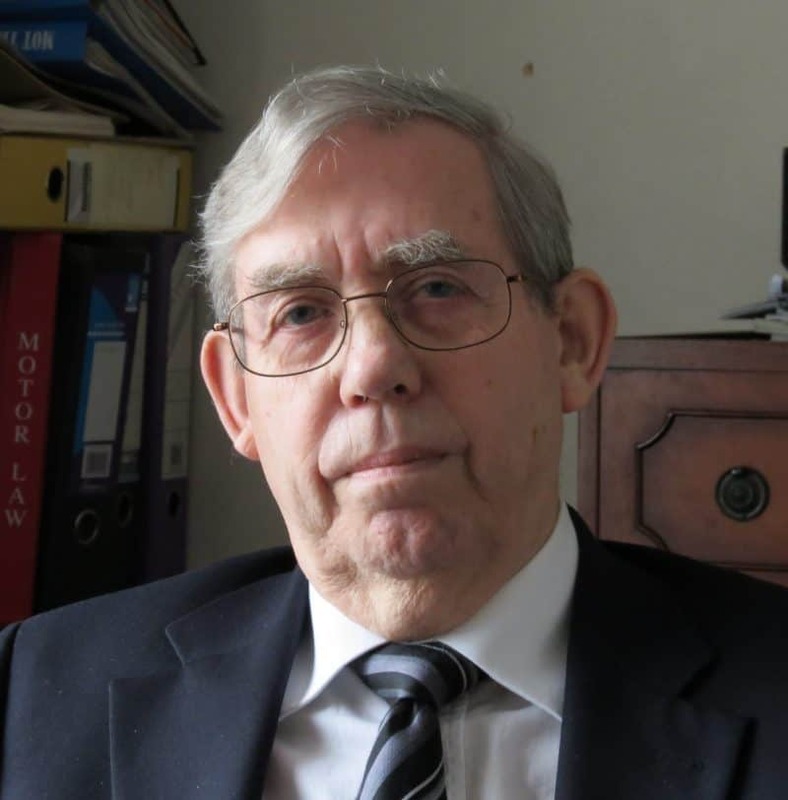 MOT Testing Magazine Editor Jim Punter has many years' experience in the MOT Industry and is also Chairman of the MOT Trade Forum. 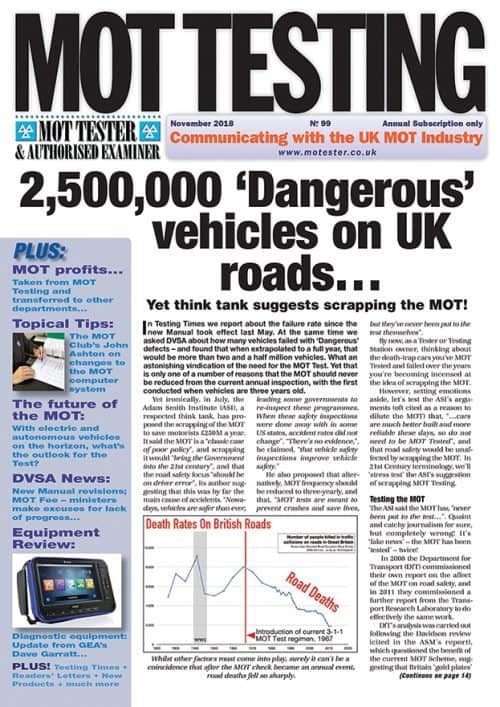 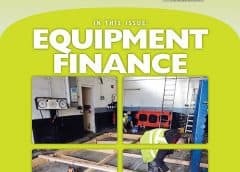 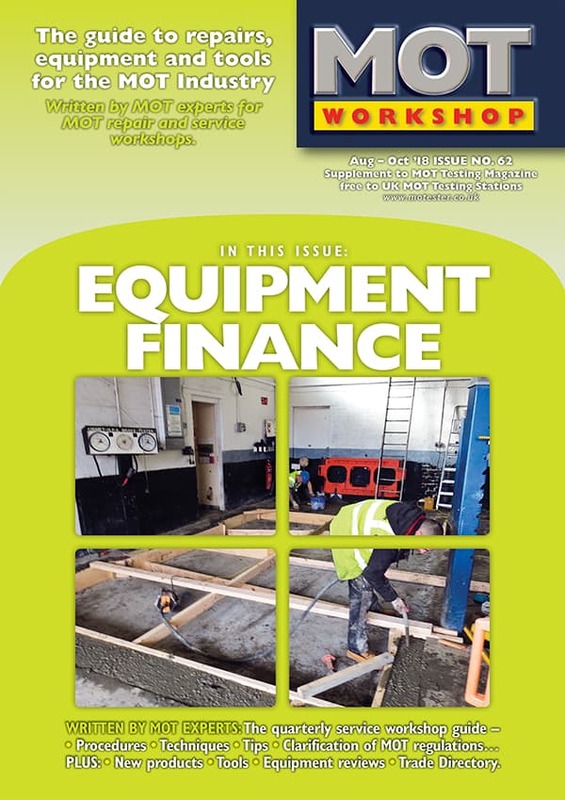 MOT Testing Magazine, MOT Workshop Magazine, MOT Testing Year Planner and the Car Owner's Guide to the MOT are published by Punter's Publishing Ltd.